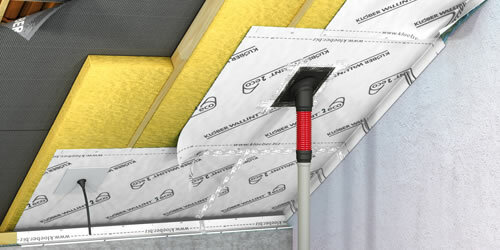 Venduct® ventilation systems and roof outlets. The Venduct® system includes, for example, custom-fit and universal base tiles, solar outlets, room and soil vents, flue gas adapter and matching accessories. Prefabricated kit solutions such as the new Fluenta® DN 100 vent pipe short are suitable for more than 400 roof tile profiles and can be delivered in a colour matched to the original tile. 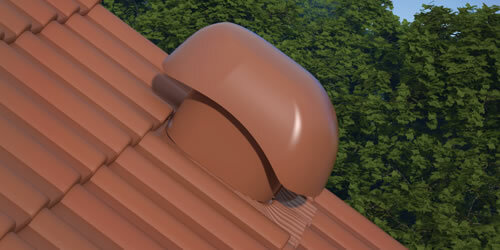 Ridge & hip ventilation as well as accessories for ridge, hip, valley & eaves. Klöber's comprehensive product portfolio for roofing ventilation ensures optimum roof ventilation and rain safety. High-quality products tested in the wind tunnel, e.g. Roll-Fix® premium, Original Roll-Fix® or TOP-ROLL® provide safe and reliable solutions for the roof - pass-through, colour-fast and easy to install. The absolute multitalente for eaves and valleys guarantee protection against birds and insects at the same time enable an optimal airflow. In addition to ridge end caps made of aluminum or PVC and reliable aluminum ridge clips, the Klöber range includes ridge nails as well as ridge batten holders. Energy efficiency in the Permo® system, Wallint® vapour barriers, separating layers and accessories. Klöber's highly vapour permeable products protect your roof construction and meet the highest requirements. In particular, the Permo® membranes with a double adhesive strip enable an optimal, wind-tight and energy-efficient bonding as prescribed in the german EnEV 2014. Klöber offers the comprehensive portfolio for roofs, walls and facades. This includes matching and approved adhesives and sealants. Easy-Form® plus and Easy-Form® - universal wall and chimney flashings. 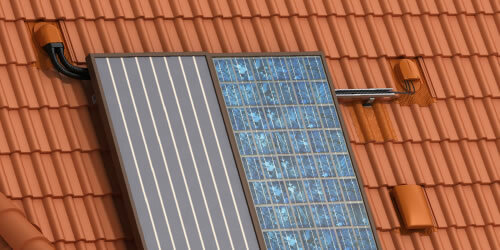 Easy-Form® plus / Easy-Form®, lead-free, universal metal flashings for connections of the roof covering to rising or penetrating components in pitched roofs such as chimney and wall as well as photovoltaic and solar systems. 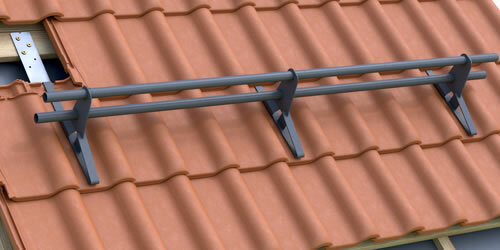 Trapac® products for roof safety and walkways. CE-compliant roof safety products and tested safety in a coordinated system. Universally applicable and easy to install walkways, single steps as well as safety roof hooks and snow guard/stop system products. Prismax® for more light and air under the roof. The Prismax® skylight is the CE-compliant, optimal alternative to the simple metal window, suitable for all common roof tiles. 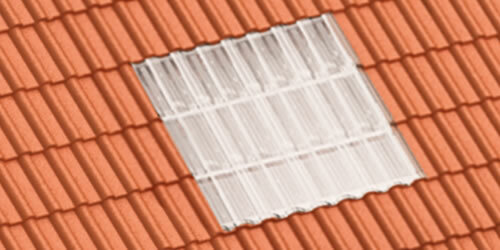 Longevity and breakage resistance are the reasons for the success of the Prismax® acrylic roof tiles. The Prismax® universal roof exit window also features a 100% UV light filter for additional safety under the roof. 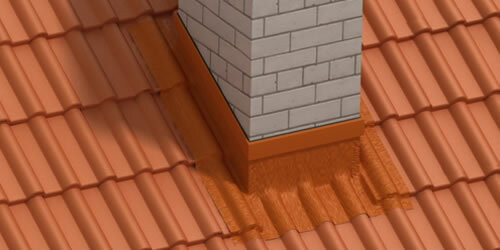 Flavent® plus and Flavent® flat roof products and accessories. 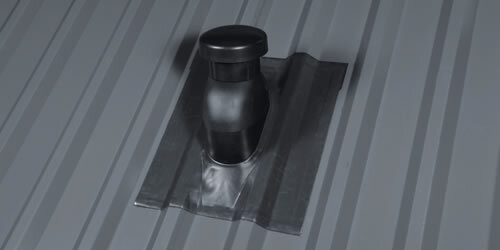 Professional accessories for the ventilation and drainage of flat roofs. The portfolio includes rainwater outlets (heated / unheated), parpet and balcony outlets (attica), refurbishment overflows and emergency outlets as well as expansion vents, room and soil vents, as well as roof outlet kits for power cables. The modular design always allows the right connection combination. Professional solutions for metal roofs. In addition to the use in commercial and industrial areas, metal roofs are also increasingly used in the private sector. Here, detailed solutions play an important role. Klöber offers a comprehensive range of accessories for profiled and flat metal roofing. Venduct® solar accessories for added safety. Many builders complain that solar systems are not being installed on roofs in an appropriate manner. From practical experience the roofing specialist is aware that many mistakes are made here. 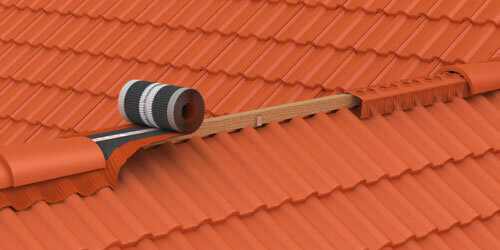 Klöber therefore offers solutions for the rainproof connection of solar systems into the roof. At the center of the Solar-Line are the secure fastening of solar systems as well as passing through of solar cables through the functional layers of a roof structure. In addition to the rain safety, the Venduct® solar fixings are designed for the problem-free absorption of high forces, without stressing the roof tiles. 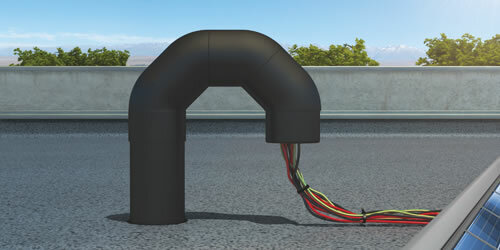 The Venduct® cable outlets also enable air and wind-tight connections with matching accessories. From professionals to professionals - Get an overview of selected products from our comprehensive portfolio.